Often digital assets can be forgotten about when it comes to succession planning and thinking about what assets are included in your estate to be left on your death. 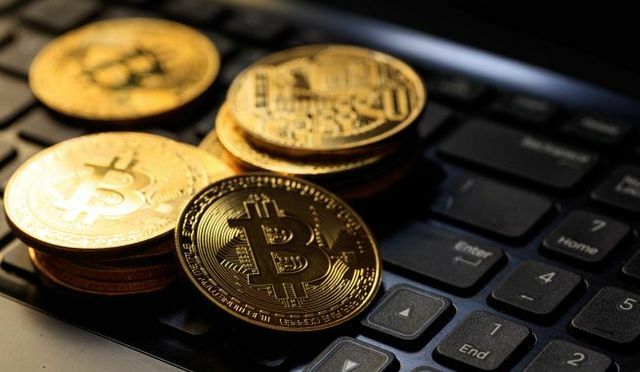 Some digital assets have a monetary value, such as cryptocurrency. Whereas others have personal or sentimental value, for example social media accounts. Whatever the type of digital assets you may have, it is a good idea to keep an inventory which clearly identifies your digital assets (make sure you keep it up to date!). Some $190m of cryptocurrency belonging to a cryptocurrency exchange company cannot be accessed following the death of the CEO.